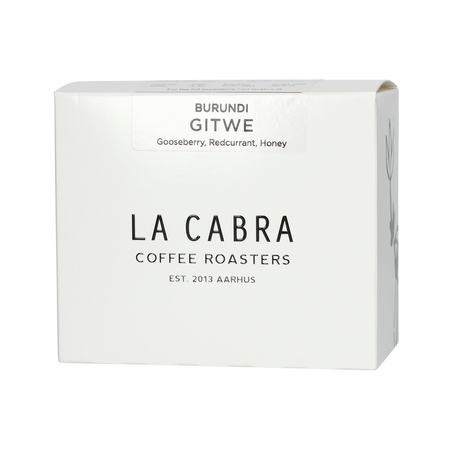 Speciality coffee beans from Burundi, roasted by La Cabra roastery from Denmark. 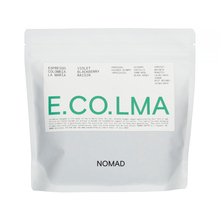 Medium roast, perfect for all brewing methods. 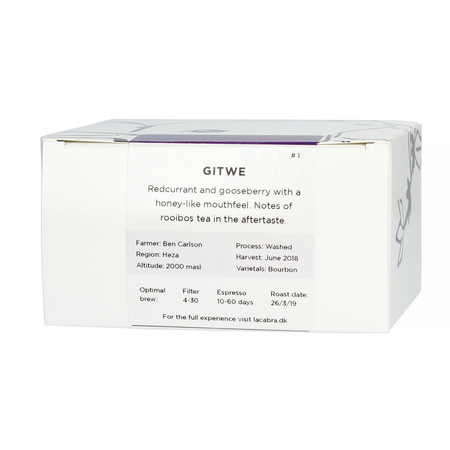 You can expect loads of sweetness and fruitiness, especially the highlighted notes of gooseberry, red currant, and honey.